Bill studied in Cambridge and London, before training as a general practitioner in Bath and pursuing a parallel career in postgraduate medical education. 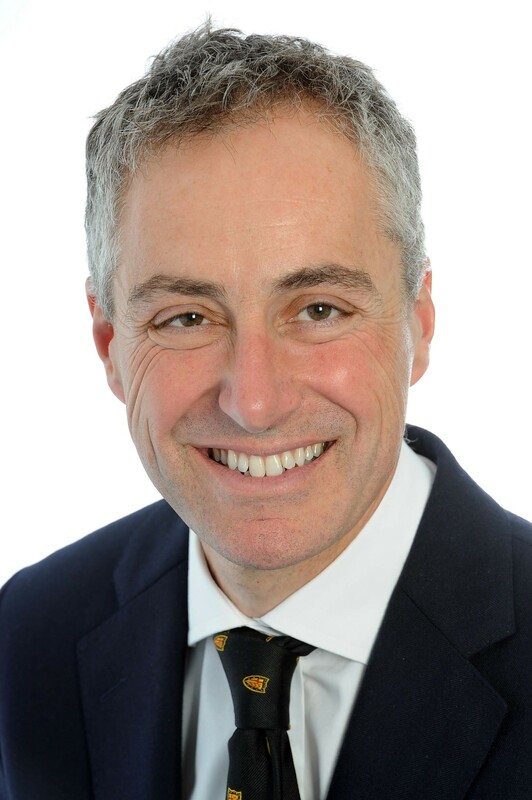 He was previously Director of GP Education in Health Education South West, chair of COGPED and co-chair of the medical selection quality and standards group for the UK. Bill is the current UK lead postgraduate dean for the specialities of trauma and orthopaedics, general surgery and pre-hospital emergency medicine. He is the HEE dean for integrated academic and clinical training for doctors and dentists in partnership with NIHR and the English medical schools. Bill holds visiting chairs of medical education at Bristol, East Anglia and Anglia Ruskin universities and is a fellow, tutor and member of council at Hughes Hall in the University of Cambridge. 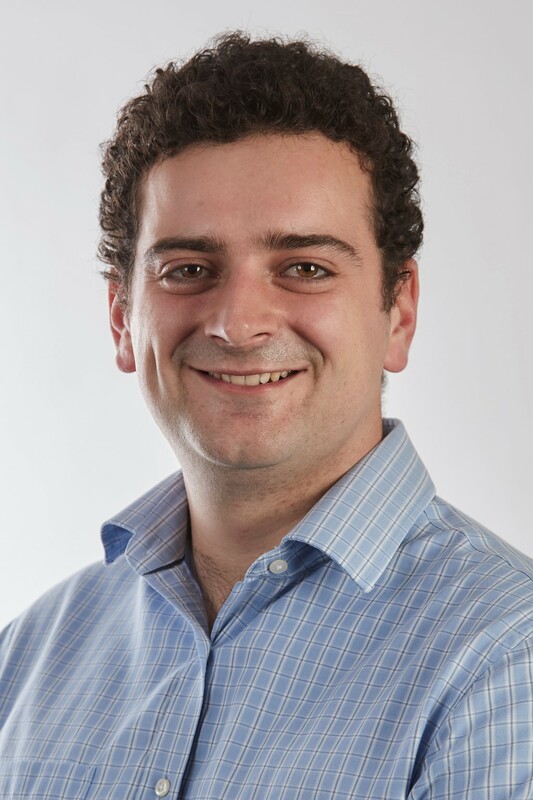 He has research interests in high-stakes assessment, medical trainee recruitment and selection. He was fortunate to be deployed as clinical lead for a large Ebola treatment centre in Sierra Leone during the recent pandemic. He has a continued interest in global health and works closely with the HEE’s Global Health Exchange and various international partners. Outside of work Bill remains a very keen but ageing motorcyclist. He usually also enjoys chasing around after his various children and stepdaughter. Phil Carver is Local Director working across East of England for Health Education England with a portfolio that covers the multi professional workforce agenda including medical education and training, integrated strategy and transformation. Phil has worked in senior academic positions across several universities in England and Scotland, latterly in a Director role at the University of Sheffield. 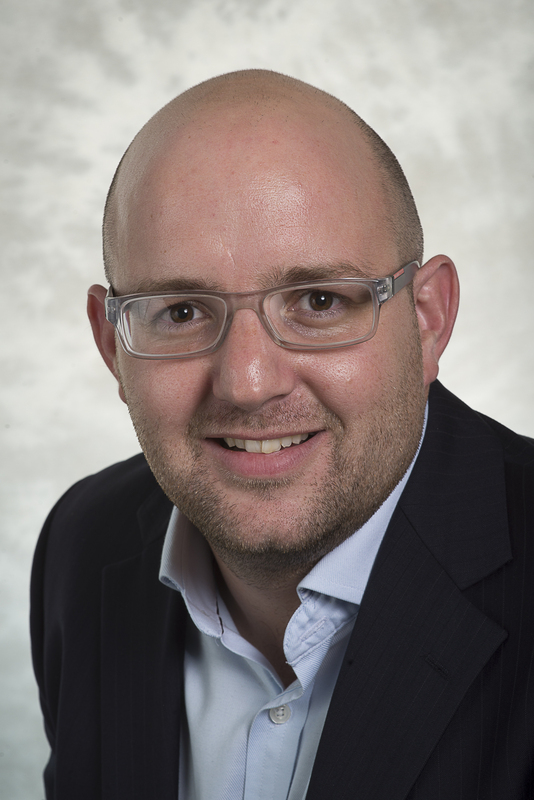 Prior to joining HEE in October 2017, Phil was previously a Deputy Director of a Mental Health NHS Foundation Trust leading the development and implementation of an education and development strategy. Phil has published research on active ageing, health outcomes and functional capacity. Jenny has worked in health education for over 20 years in both University and heath sectors. 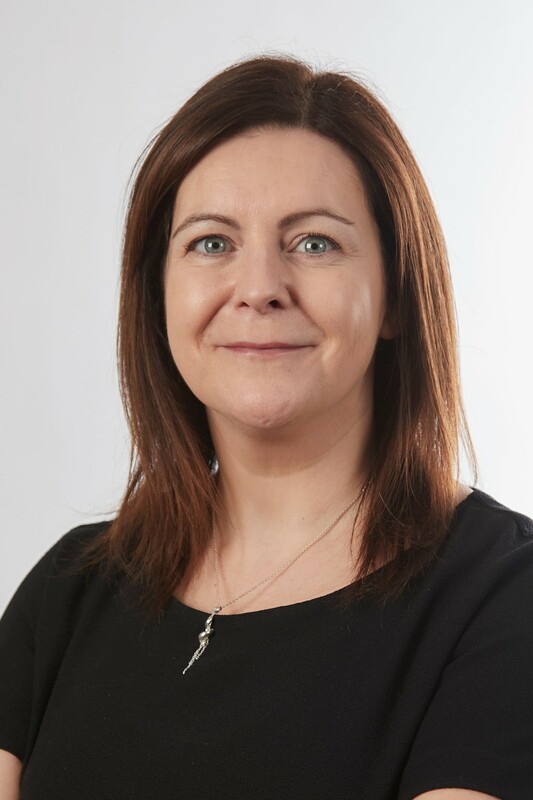 She began her career at the Central and East London Education Consortium before holding Business Manager roles at City University London and Anglia Ruskin University. She joined the East of England Strategic Health Authority in 2008 where she was part of the team that introduced the CLiP model into the UK. 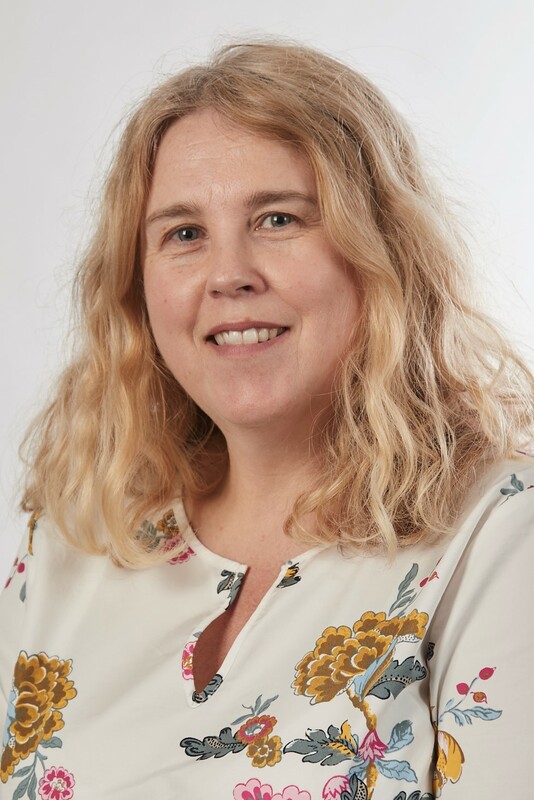 Jenny is currently Head of Quality & Commissioning at HEE working across Midlands and east where she leads a diverse team across three local offices supporting the delivery of high quality education for all healthcare learners. She is also the lead commissioner for the National School of Healthcare science. Christine has been in the NHS since 1982 and has many years of clinical experience as a Registered General Nurse, District Nurse and Community Practice Teacher. She also held a post as Associate Lecturer at one of our local HEIs. 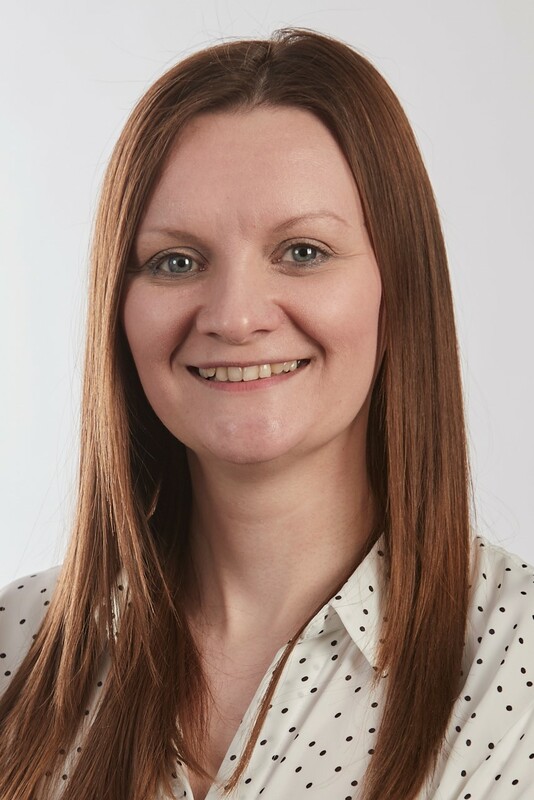 She joined Health Education England (formerly the Strategic Health Authority) in 2008 as a Practice Education Facilitator and has published a number of articles relating to healthcare education and quality. 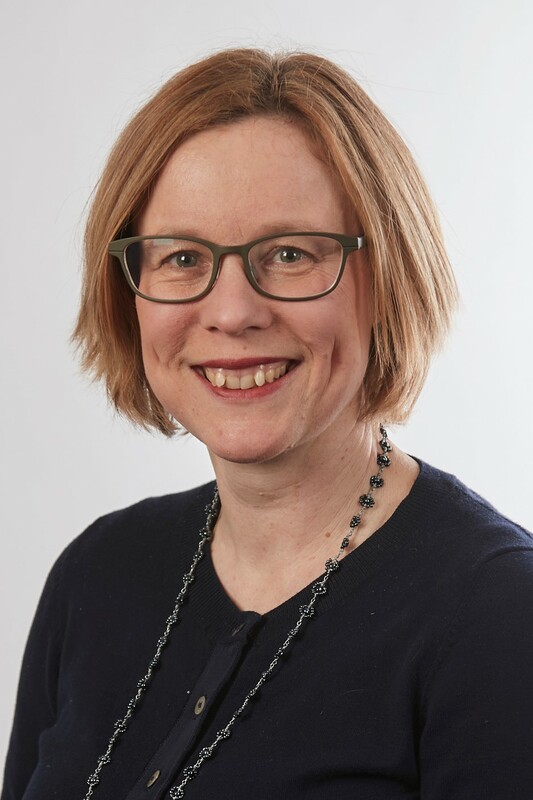 She has since worked in workforce planning, workforce development and workforce transformation, although quality has been an embedded theme throughout her time with HEE. 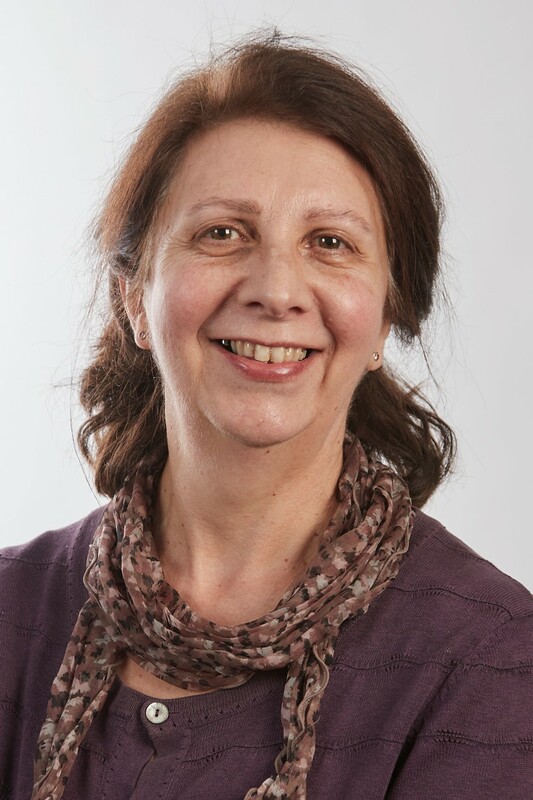 Christine was project lead for the very popular CLiP project and was key to the implementation of the Supply Improvement Programme in East of England. She is currently Deputy Head of Quality and Commissioning across Midlands and East.